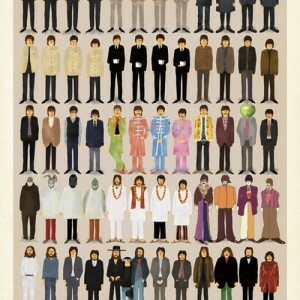 I'd thoroughly enjoy one of these prints. Ideally it'd be framed, but I could go without. I can already see where it'd be hung.